WE BELIEVE IN THE PARTNERSHIPS WE’VE FORGED OVER THE YEARS AND ARE PROUD OF EVERY PIECE IN OUR SELECTION OF PREMIUM EQUIPMENT. Precor offers a complete range of cardio options, from treadmills and adaptive motion trainers (AMTs) to ellipticals and bikes. Precor designs equipment that delivers premium experiences, making it possible for people of all ages and abilities to enjoy comfortable, engaging, and effective workouts. Precor's strength equipment lines are designed with the same focus on ergonomics and smooth motion as their cardio counterparts, and are an ideal choice for any facility. Against the wall, in the corner, free-standing, or covering an entire studio—Queenax can play a lead or supporting role. Whether you are setting up a boutique, a PT studio, or operating an existing club and looking for ways to stay competitive, the race is on to offer something fresh, new and different. Our partnership with Escape Fitness is your perfect solution for on-trend fitness accessories, functional training tools, and fitness equipment storage solutions that will deliver both the boutique fitness studio look and the results your clients are seeking. The professional weight room and gym equipment sold by Dynamic Fitness & Strength is of the highest caliber and is proudly made only in the USA. Design your gym with the leading experts and industry authority on layout and design. Receive a custom 3D rendering showing exactly what your facility will look like before it's built. We've been a source of strength for years and we're excited for the chance to help you design a gym or upgrade your current facility's equipment with true, professional strength equipment. 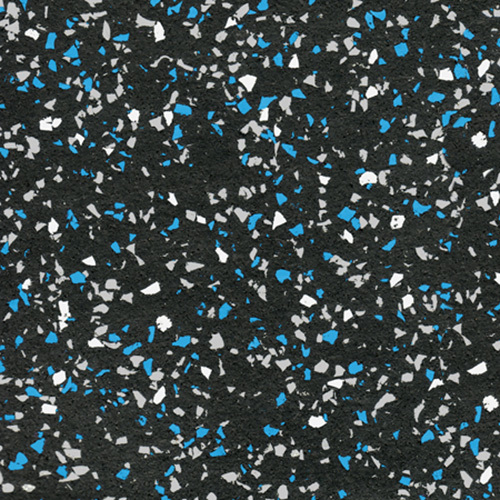 Partnering with Ecore, we provide a full range of flooring solutions including rolled rubber, UltraTile, turf, and more, with a diverse selection of color and customization options. Push your limits with other riders on 300+ miles of stunning interactive roads. This is as close as it gets to the real thing. Kick your training up a notch with Studio SWEAT onDemand. Cat Kom and her elite group of expert trainers are here to motivate you with fresh classes every week. Get off-road and out of your comfort zone in breathtaking worlds filled with treasures and dragons.